There are many people are willing to do great things, but there are very few people are willing to do the little important things. On October 26, 2014, the Association Friends and Sponsors LOS GUSANITOS Switzerland was founded. 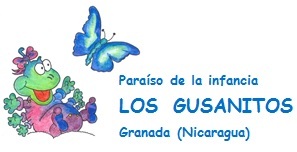 It supports the Association Paraíso de Infancia LOS GUSANITOS in Granada (Nicaragua) in areas as taking care of funders, public relations, communication and administration. The function as a partner of the Association Paraíso de infancia LOS GUSANITOS en Granada (Nicaragua), is to collect and manages funds, to be invested in the existing project, as well as in future projects for children in Nicaragua who are in disadvantaged situations. 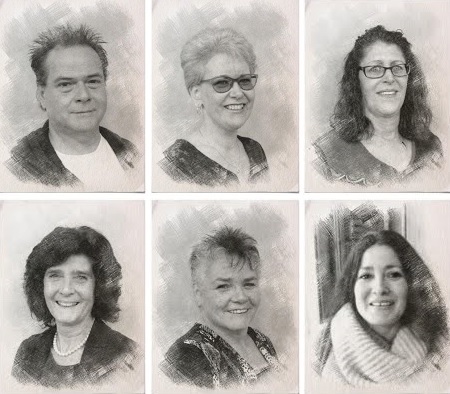 The Association Friends and Benefactors LOS GUSANITOS Switzerland with headquarter in Döttingen is non-profit, it has no commercial intentions and it is independent and neutral in regard to politics and religion. All organs of the association/organization are volunteers, all funds collected go 1:1 to the Association Paraíso de infancia LOS GUSANITOS en Granada (Nicaragua).